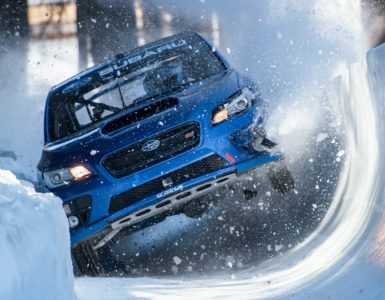 Just when you thought you’ve seen everything, Subaru decided to go to the Swiss Alps to show a 113-year-old bobsled track that it is indeed wide enough for a Subaru WRX STI. 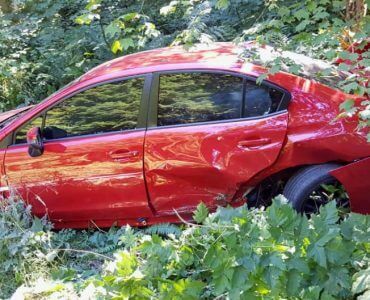 Driver crashes his brand new Subaru WRX STi! Suzuki named it Swift. I think they couldn’t get a better name for this little rocket..
What does NFS like racing look in real life? Chinese street racers take it on a whole different level, with hitting top speed on public roads, darting in-an-out of oncoming traffic at night and actually going all out insane.